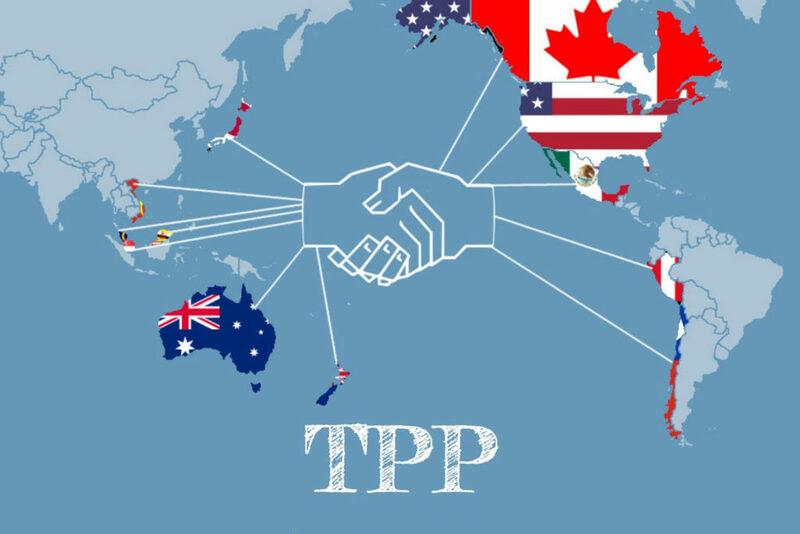 The Trans Pacific Partnership was signed in 2008 by Canada, and included a total of 12 nations. Pro-corporate, customs law-slashing, tariff eliminating and negotiated in secret from 2010 to 2015, this highly controversial agreement slashed hundreds of trade fees and restrictions that protected the rights of the public. New rules by the TPP allow new individual patents for various uses and doses of older drugs with expiring patents. Instead of having one patent, the TPP grants an individual patent, for example, to Viagra as a blood pressure medication at each dose available, then grants additional, separate patents to every dose of Viagra for Erectile Dysfunction. The TPP increased restrictions for generic drug companies, limiting competition between them. Without having several drug companies producing the same medication, access to drugs is greatly reduced, causing extremely high health care costs. In my opinion, the most civilly devastating aspect of the Trans Pacific Partnership is the fact that it eliminates a lot of rules, thus, making it outrageously easy to buy any pharmaceutical online. Many people are simply taking a chance Googling the black market, and buying a bottle of pills with a prepaid credit card…and getting exactly what they were looking for. The other option is for a drug dealer to buy legal, bulk pharmaceutical compounds and mix them together in a basement lab. All the necessary equipment can be legally purchased online as so many questions are no longer asked. 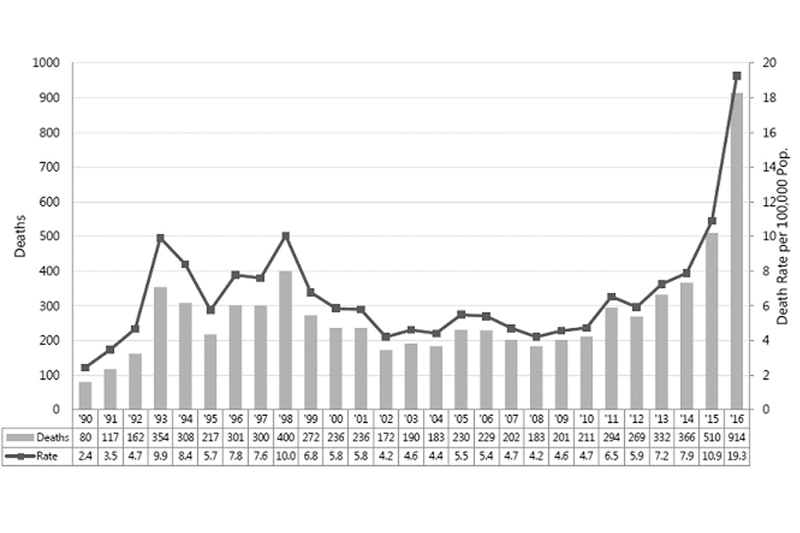 If you look at the statistics released by The BC Coroners Service, you cannot argue with the fact that since Canada signed the Trans Pacific Partnership, the opiate epidemic in Canada has steadily escalated. Someone tell me why Canada hasn`t actually legalized cannabis yet? Thank The Single Convention Of Narcotic Drugs Treaty! Currently with over 185 State Parties, including The Holy See, this Treaty was signed in 1964 to prohibit the global production and supply of classified narcotics. Essentially, this is done using a series of four classifications, creating a uniform attitude towards each drug for the purpose of identical policies between State Parties. Cannabis is classified as a Schedule IV narcotic; this is the most restricted level of classification where you will find drugs like Heroin, labelled as having “particularly dangerous properties.” Article 36 of the treaty requires that Parties implement various measures against “cultivation, production, manufacture, extraction, preparation, possession, offering, offering for sale, distribution, purchase, sale, delivery on any terms whatsoever, brokerage, dispatch, dispatch in transit, transport, importation and exportation of drugs contrary to the provisions of this Convention”. The consequences for noncompliance to The Single Convention Of Narcotic Drugs Treaty are penal sanctions and at one point, there were even talks of using an embargo. Being tolerant or allowing personal use, or distribution for scientific or medical purposes are not considered “punishable offenses” by a signed Party to the Single Convention. However, legally allowing a Schedule IV Classified narcotic to be made available for recreational purposes is a direct violation. Another option is to request an amendment to the drug schedules through the UN Security Council Commission On Narcotic Drugs. However, this can be vetoed. The declassification of Cannabis was brought up in 2005 by a collective of Countries, but was struck down by The United States. This treaty has no ending clause, meaning that these rules will exist unless every country denounces them, rendering them ineffective and redundant. It aims at reducing global drug trafficking by forcing global rules, and potential punishments on governments that do not adhere to them. It is both easier and more cost effective for our Federal Government to work within the fear based, unconstitutional cannabis barriers of this outdated treaty than to put in the effort to change it. An obvious and understandable goal of our Government is to improve our economy and encourage healthy trade. However, the mark has been definitely missed. We have the Trans Pacific Trade Deal making pharmaceutical companies a lot of money, yet people are dying so they want to get off those drugs, and find new ways to deal with their aches and pains. As more and more pharmaceuticals have been replaced by this natural remedy, the general stigma towards using cannabis has irrevocably shifted and the drug companies are losing sales. 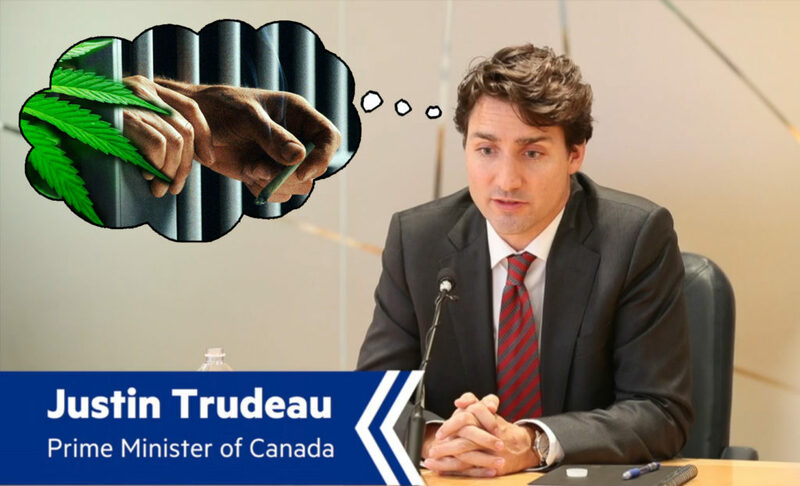 To attack the opiate crisis at the source of the drugs, Canada would have to place more restrictions on trade, and lose money. Legalizing cannabis would also further reduce the average amount of pharmaceuticals taken as it allows for an alternative to a variety of different ailments. The cannabis industry is a phenomenal economy booster that cannot be ignored. A, Controversially remove itself from the Single Convention on Narcotic Drugs, risking trade sanctions, and work to have cannabis de-scheduled. This would allow them to create a new, lucrative industry that includes dispensaries. As the economy improves from this new industry, risky trade deals like the TPP will disappear. Without the regulations that financially benefit them there, the influence of pharmaceutical companies will be successfully reduced, along with their profits. B, Abide by the Single Convention (easier and cheaper short term for the Government) and work within the framework outlined by the Treaty. The government could designate a governing body and Licensed Producers with strict requirements and high fees to control and make as much as possible. By taking advantage of this corner on the market, the government can control the pharmaceutical and cannabis industries, using the language chosen in regulations. Thus, if the Federal Government decides to place restrictions on trade, major corporations will still be able to make up the financial loss those restrictions will cause. It may have seemed like old, conservative fear blocking the way, and didn’t make sense to still have to fight for legalization, especially when the people of this country were so clearly pro-cannabis, but now you now why this is happening. It is about money but there are so many more factors involved. There are complicated and insidious reasons why we are hearing stories in the news about major pharmacies discussing cannabis contracts with the government. Make no mistake, the opiate epidemic, cannabis legalization, Licensed Producers and the future inclusion of dispensaries and craft cannabis are all deeply connected issues.